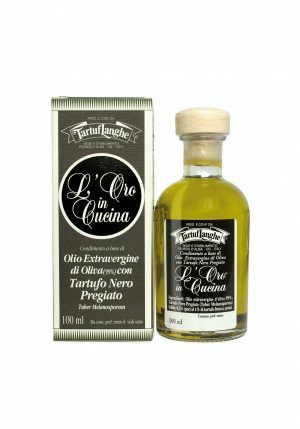 Riserva del Produttore Extra Virgin Olive Oil D.O.P. 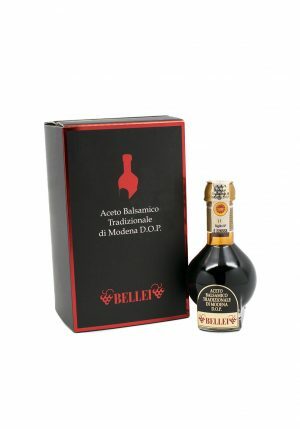 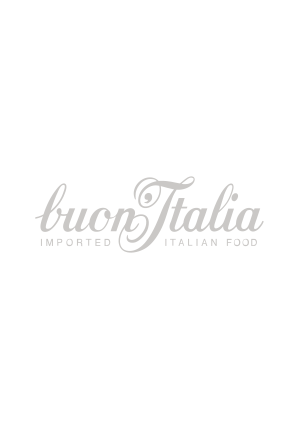 is one of the top products created by Accademia Olearia. 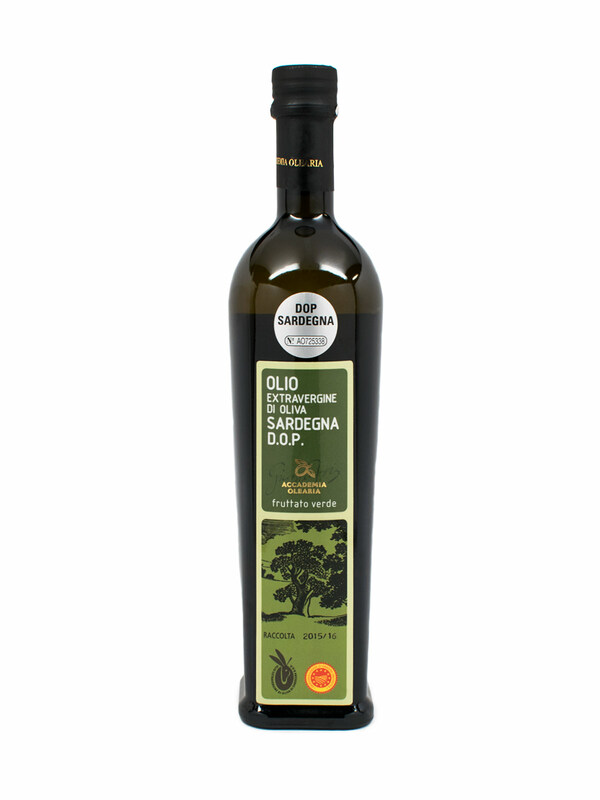 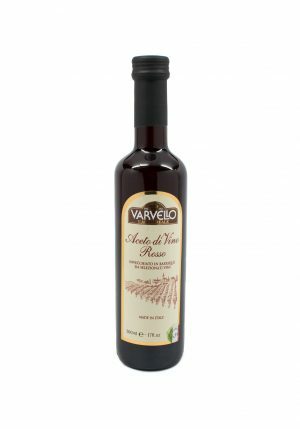 This Extra Virgin Olive Oil has a bitter and spicy taste with slight references to artichoke and thistle.